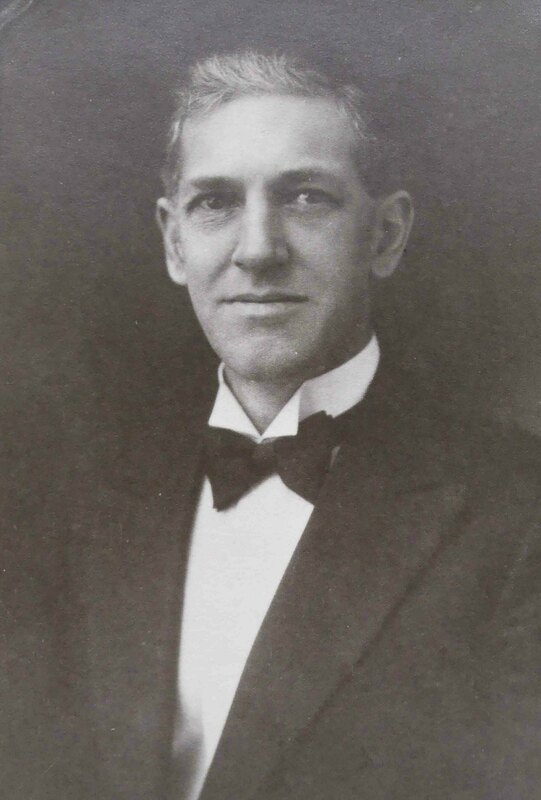 John D. Galloway (1882-1945) – ASHLAR LODGE, No.3, A.F.& A.M.
John D. Galloway was Worshipful Master of Ashlar Lodge, No.3 in 1922. Born 16 October 1882 in Wellington, B.C. We will add more information about W.B. John D. Galloway as we discover it through additional research.